Premier League Primary Stars offers great free resources for all teachers in primary school. “Premier League Primary Stars uses the appeal of the Premier League and professional football clubs to inspire children to learn, be active and develop important life skills. 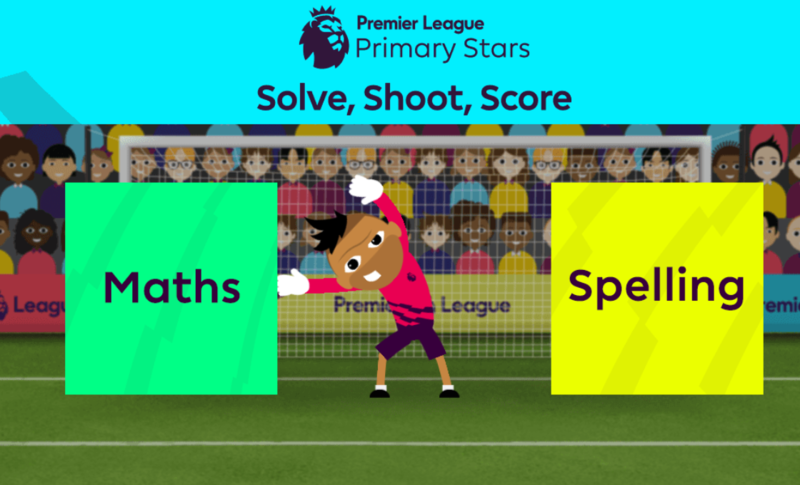 It is free to sign up to the Premier League Primary Stars; for teachers, this gives access to a growing library of high quality curriculum linked resources based on English, Maths, PE, PHSE and Cross Curricular subjects with challenges and competitions for children to take part in.